On he lookout for Vegetarian food? 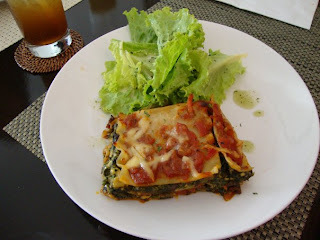 Then you can find all your needs plus flavorful dishes at Corner Tree Cafe, a place where food and love for the environment meets. 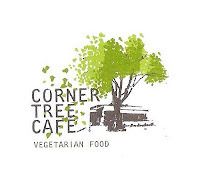 Corner Tree Cafe is owned by Chiqui Mabanta, a lady with passion for good tasting vegetarian food and for protecting our planet. 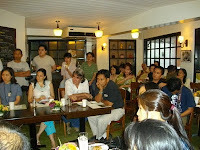 First time I've been there was during the Environment Roundtable Forum with presidential candidate Nicanor Perlas. 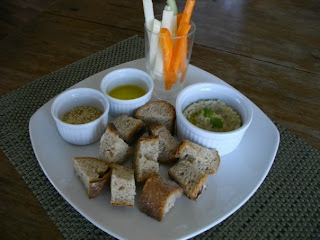 I never realize how good tasting vegetarian food would be until I get a sample of their food. The chocolate they offered was simply delicious beyond anyone's imagination. 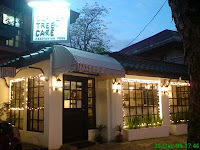 Corner Tree Cafe is located at 150 Jupiter St., Bel-Air, Makati, Philippines. 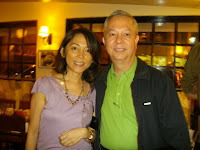 You can contact them through telephone numbers +632 897-0295 or cell: +63917-848-1004. The cafe is open Tuesday to Sunday from 11:00 am - 10:00 pm. A unique combination of ingredients that work together for a tasty pasta dish. 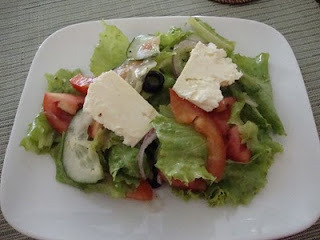 How can I get in touch with the owner of this blog? You can e-mail us at [email protected] or text/call 0916-545-0452. Thanks!